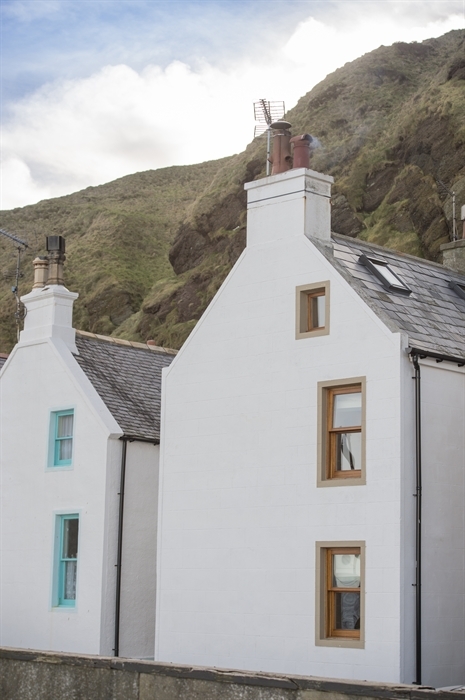 Beautiful fisherman's cottage in stunning beachside location. 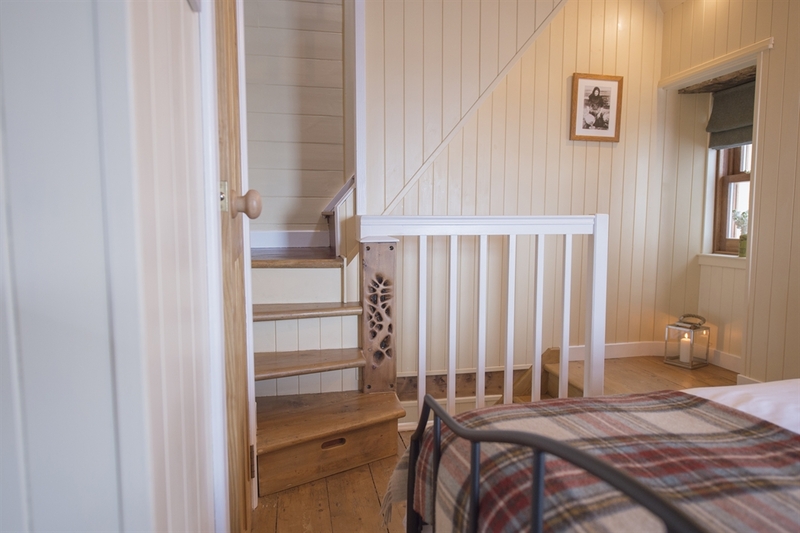 A perfect retreat to get away from it all. 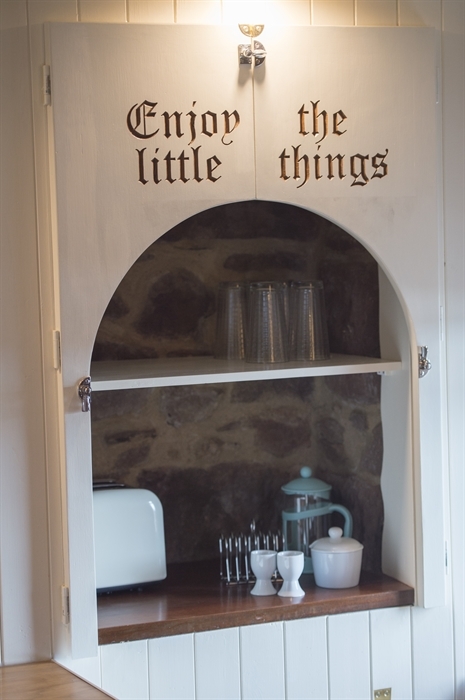 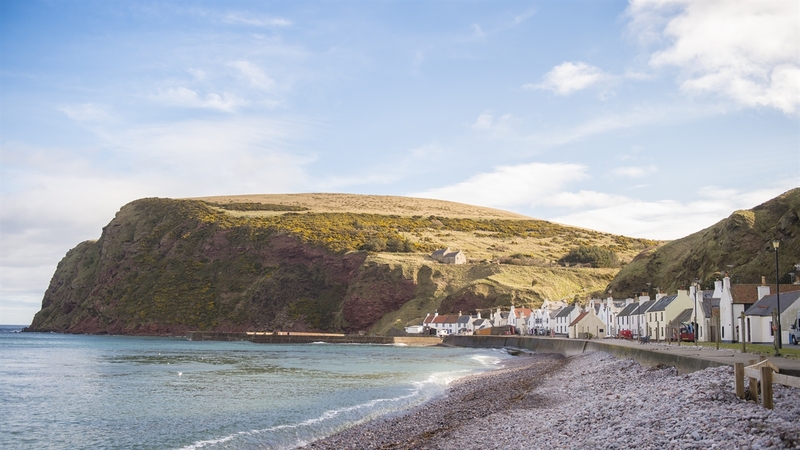 The Wee House is a traditional fisherman's cottage refurbished to the highest standard to create a beautiful, one bedroom retreat in the peaceful and iconic Pennan village. 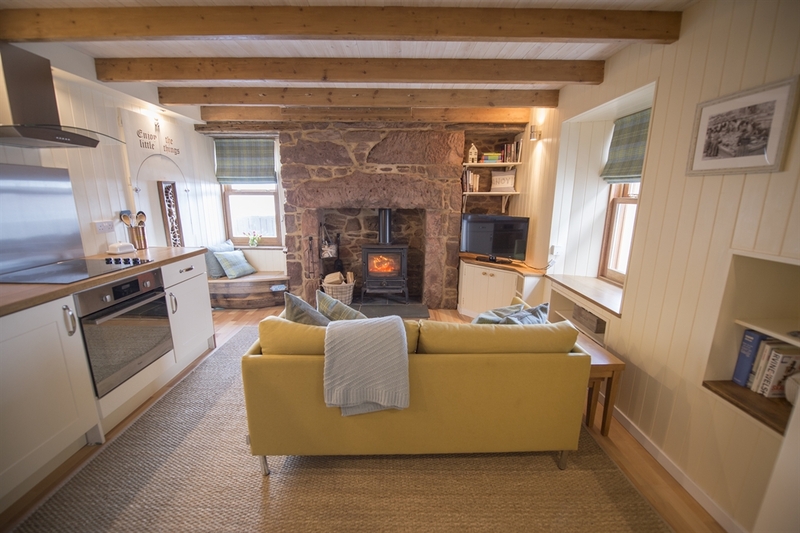 The house offers an open plan living and kitchen area with wood burning stove, quality furniture and furnishings throughout. 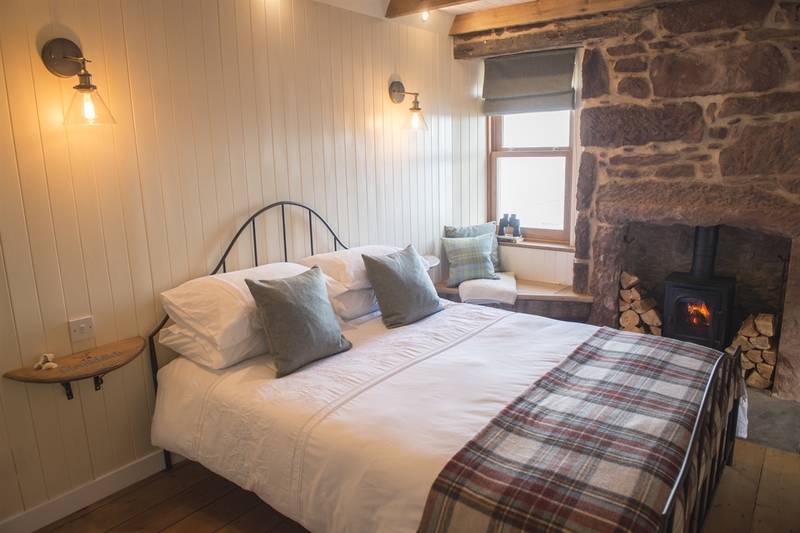 The bedroom has a kingsize bed and a further wood burning stove to keep cosy. 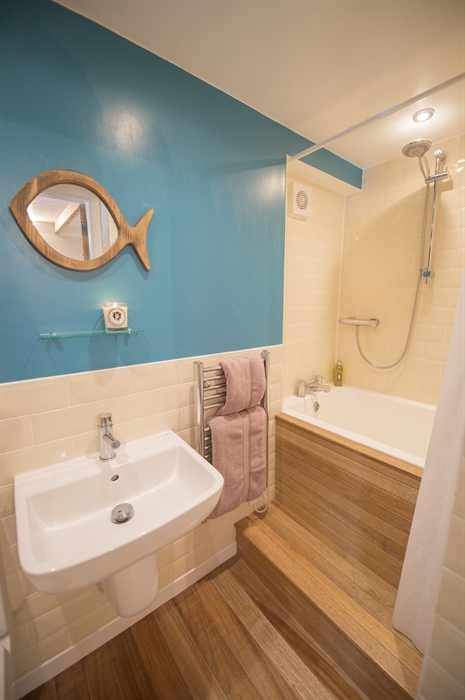 The bathroom has a deep sinking Japanese bath tub and shower over-head. 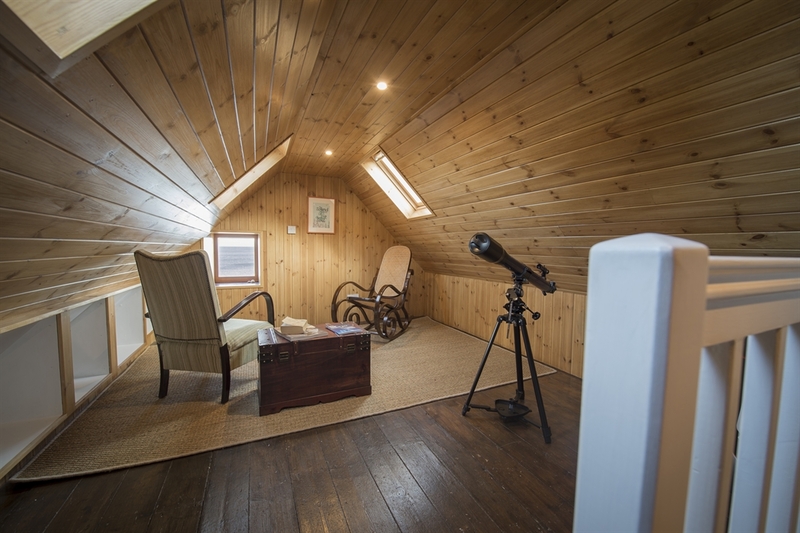 The top floor includes a relaxing seating area with books, tourist information and a telescope for star gazing. 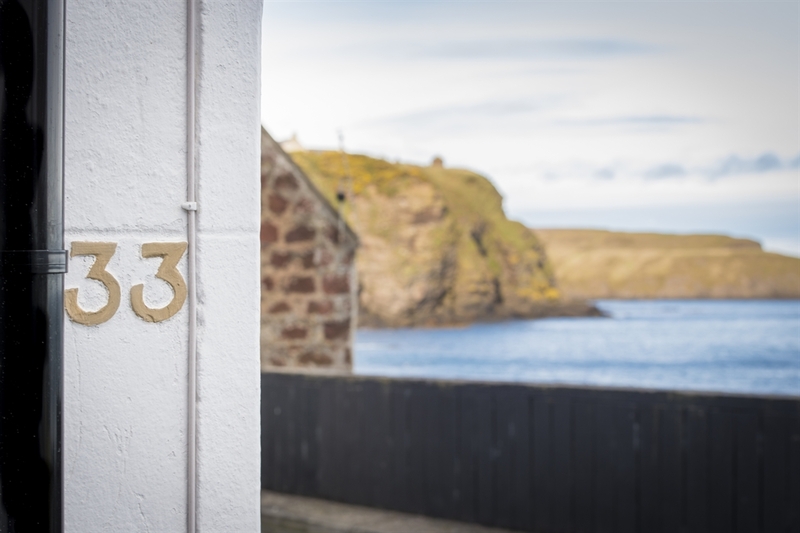 The living room, bedroom and top floor all have stunning views out to sea offering a completely relaxing experience for all travellers.